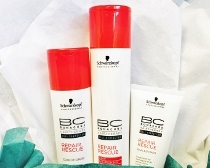 When you sign up with Hairbox our professional stylist will hand select salon haircare products matched to you and your unique hair, then ship them to you either once a month, every other month, or once every 3rd month. 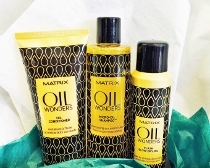 Each box includes one full size shampoo, conditioner and styling product. 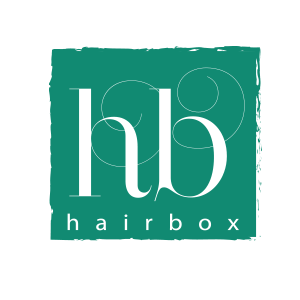 Receive a Hairbox every month. Your cost is $34.99 - 39.99, depending on the payment plan you choose. Receive a Hairbox once every 2 months. A cost of $18.49 - 19.99 per month, depending on the payment plan you choose. 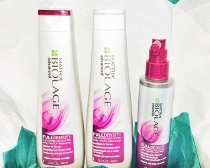 Receive a Hairbox once every 3 months. A cost of $12.66 - 13.33 per month, depending on the payment plan you choose.